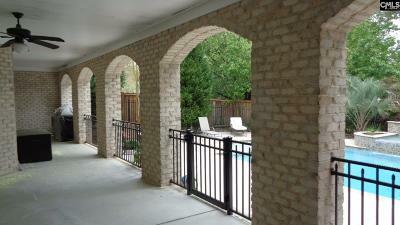 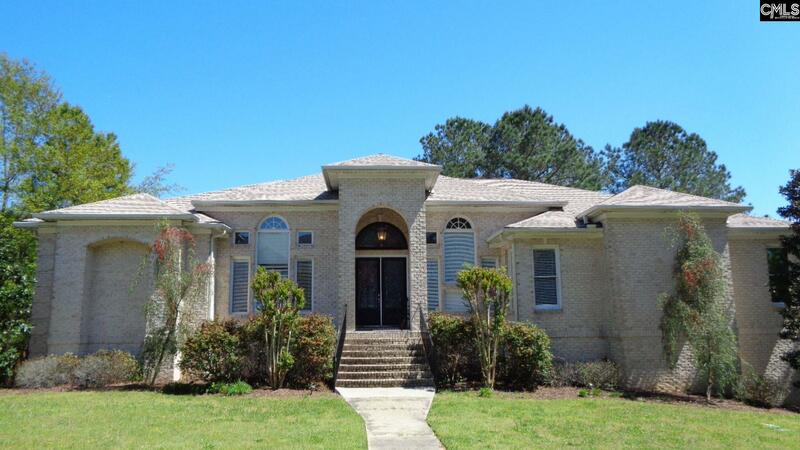 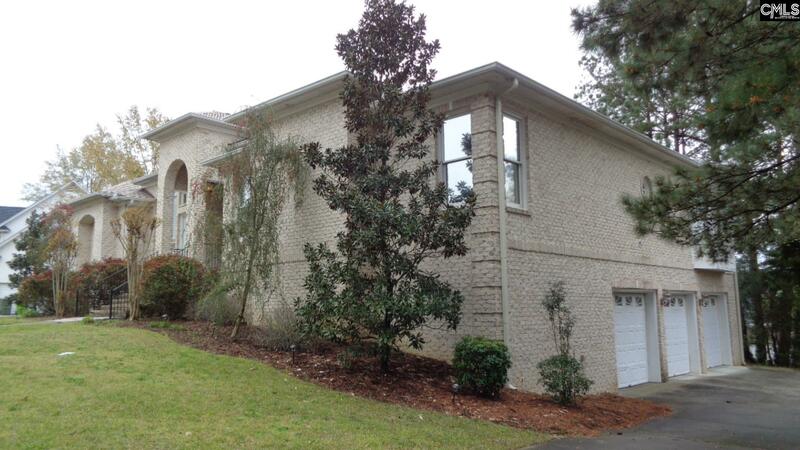 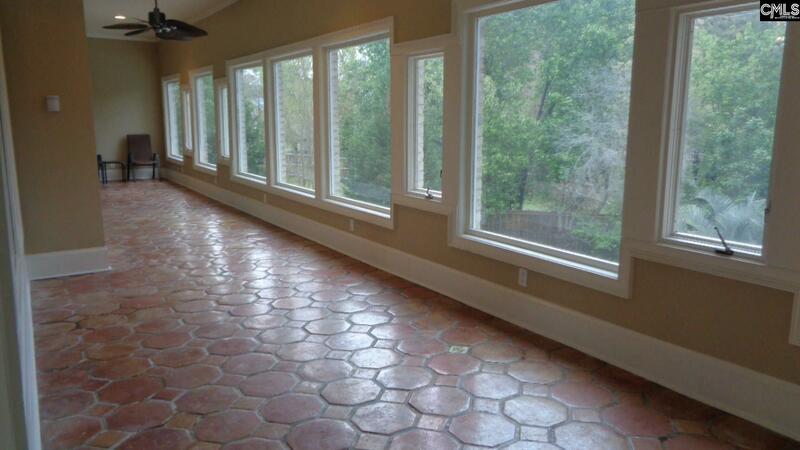 Beautiful all brick Mediterranean home, nestled in a cozy section in the middle of Wildewood. 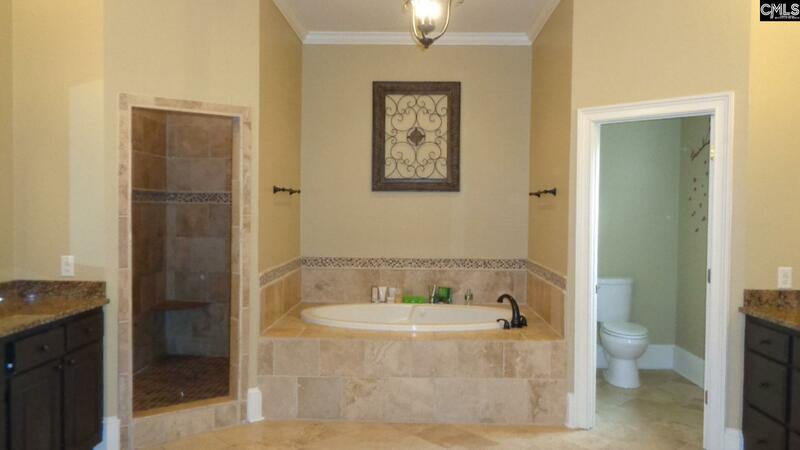 Home features soaring ceilings, Travertine Master Suite, Jetted tubs in master, dual vanities and his and her walk-in closets. 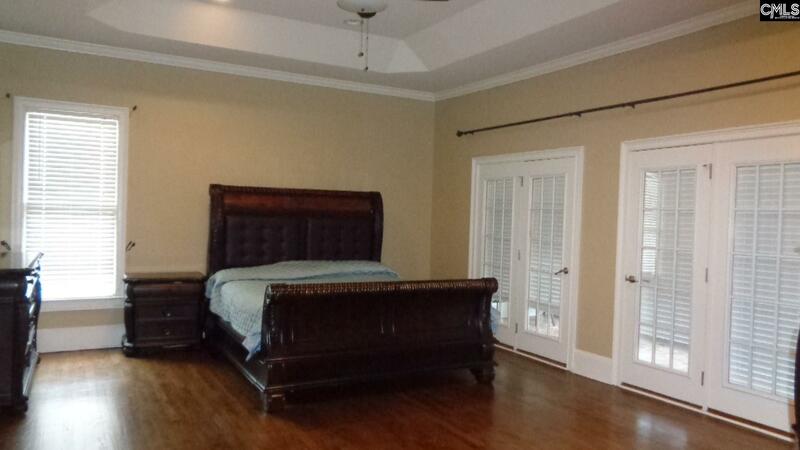 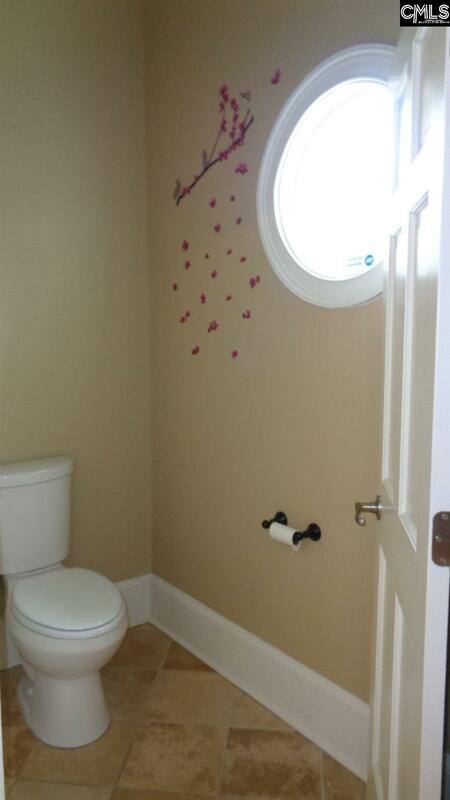 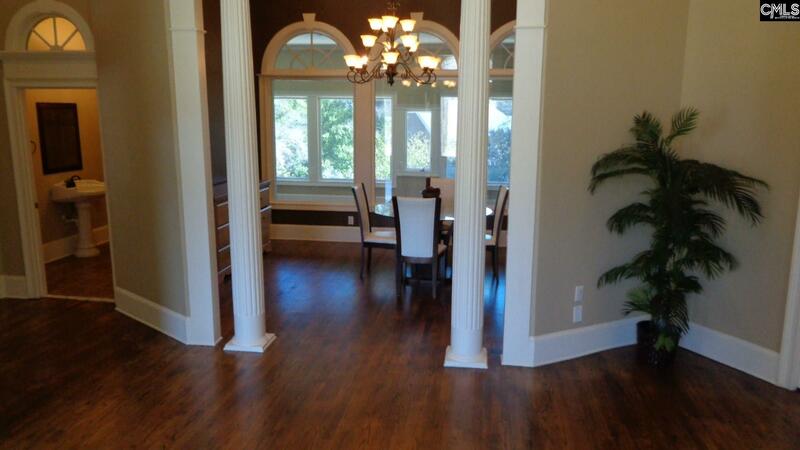 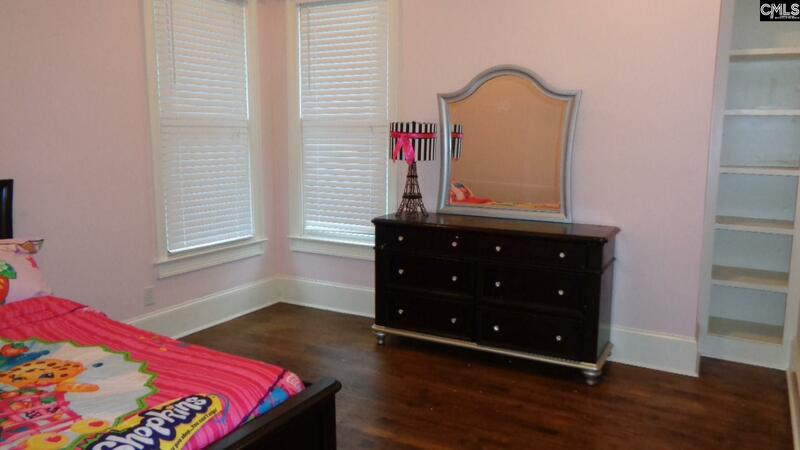 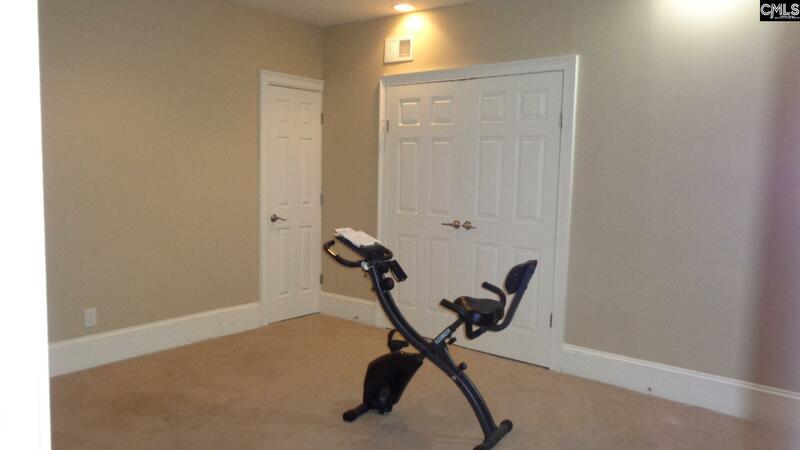 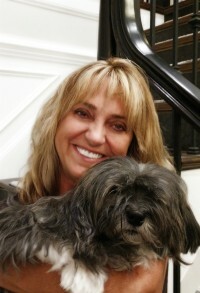 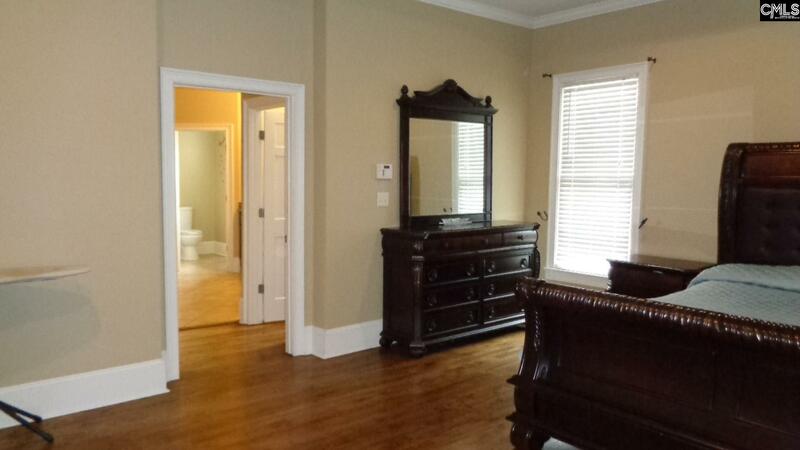 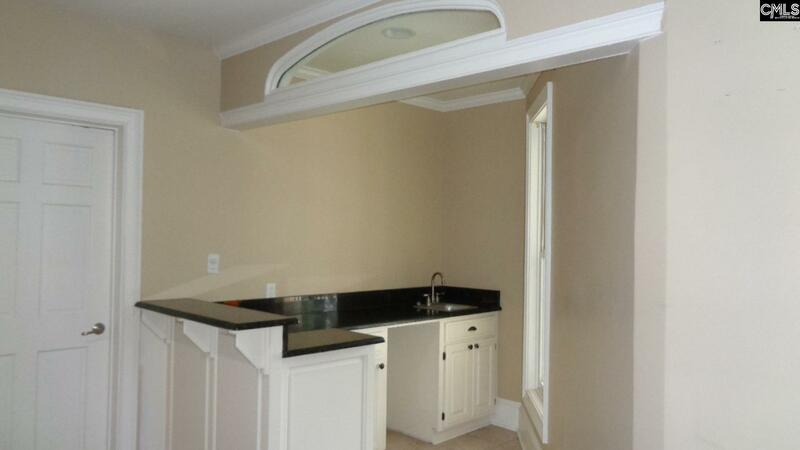 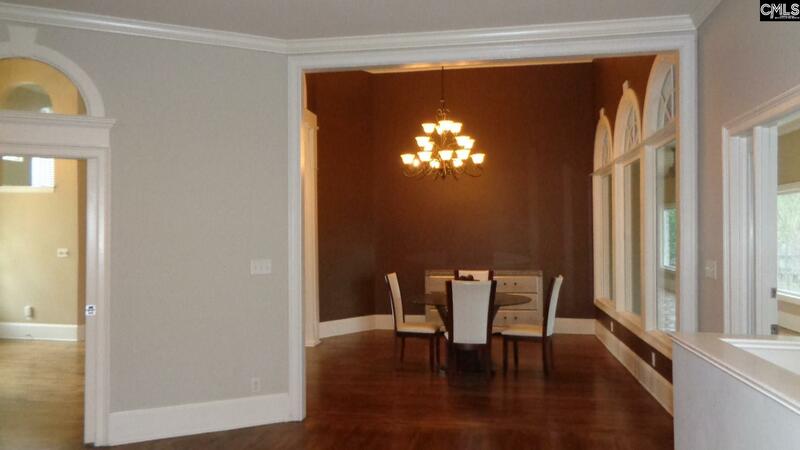 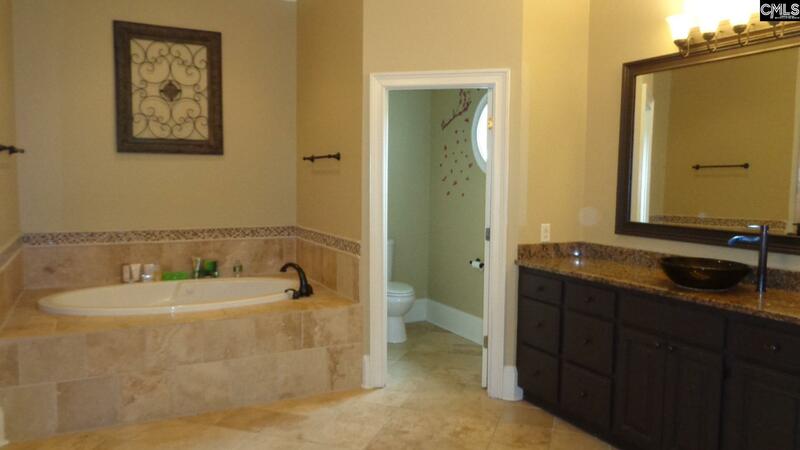 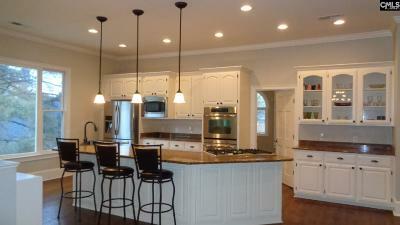 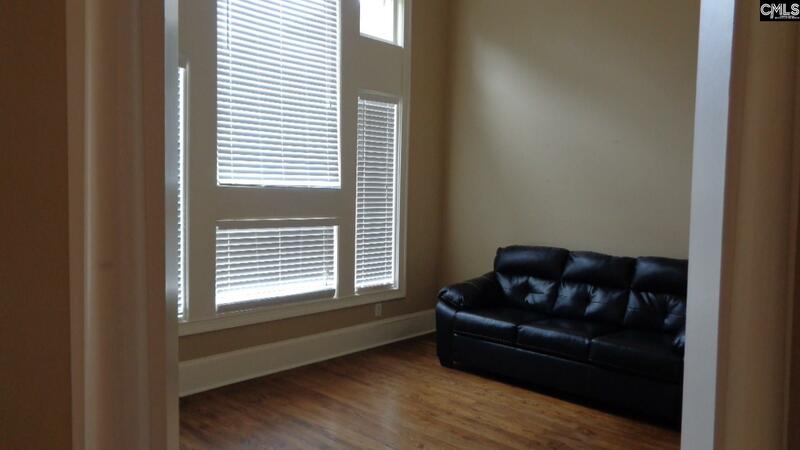 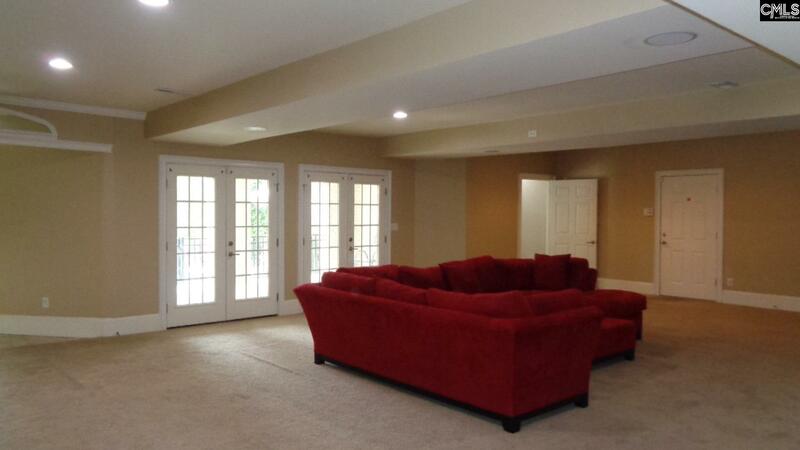 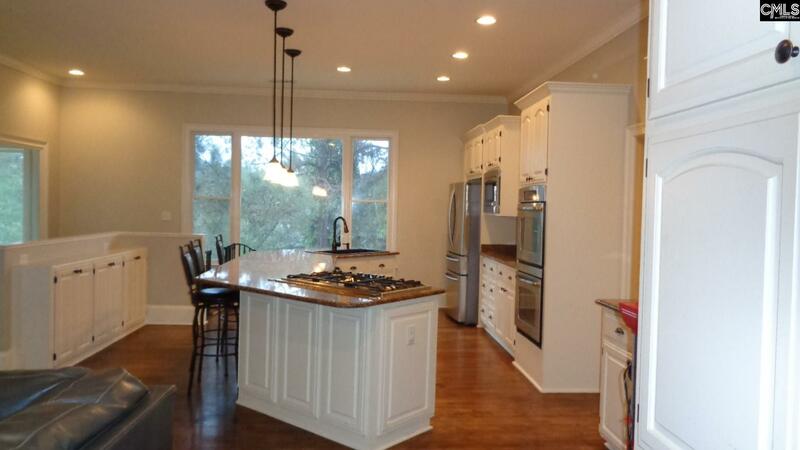 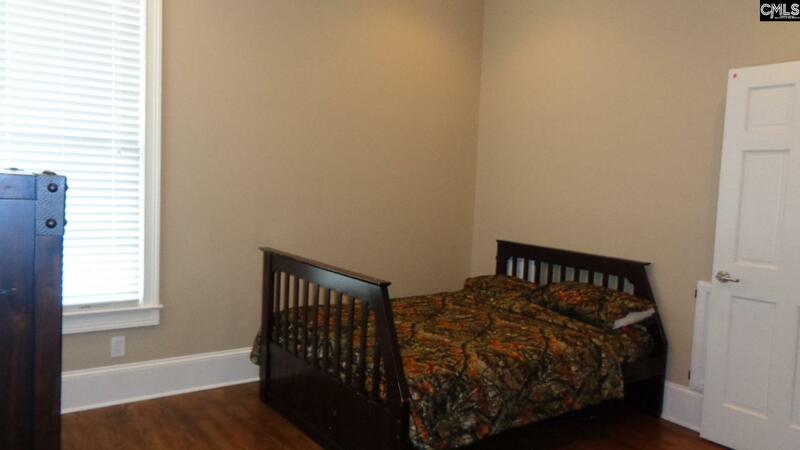 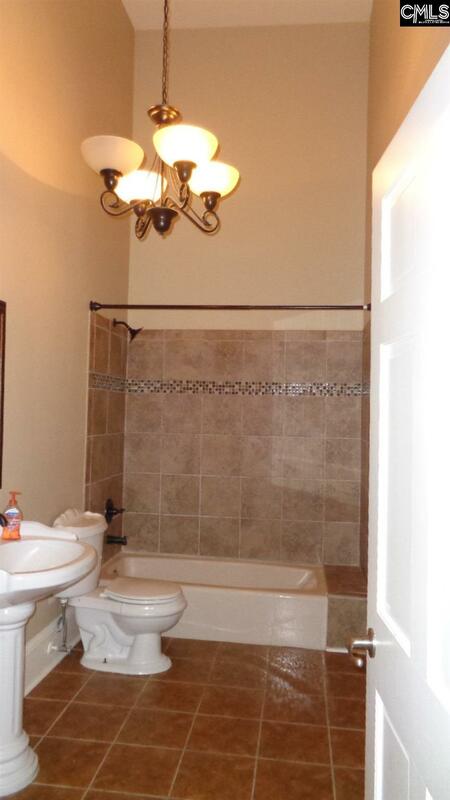 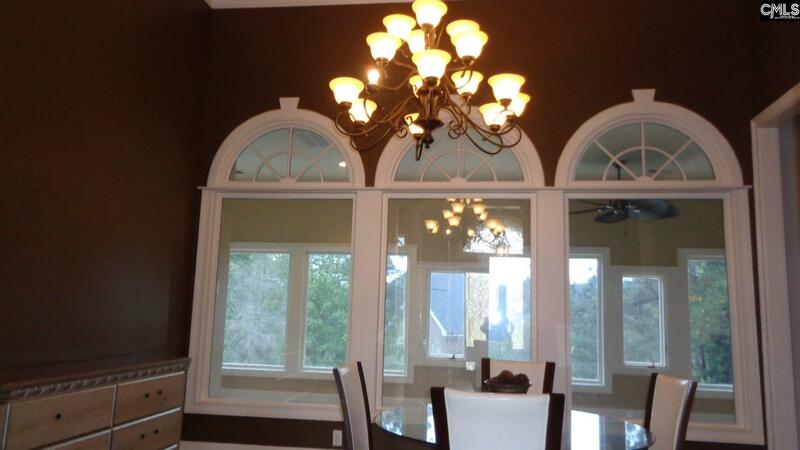 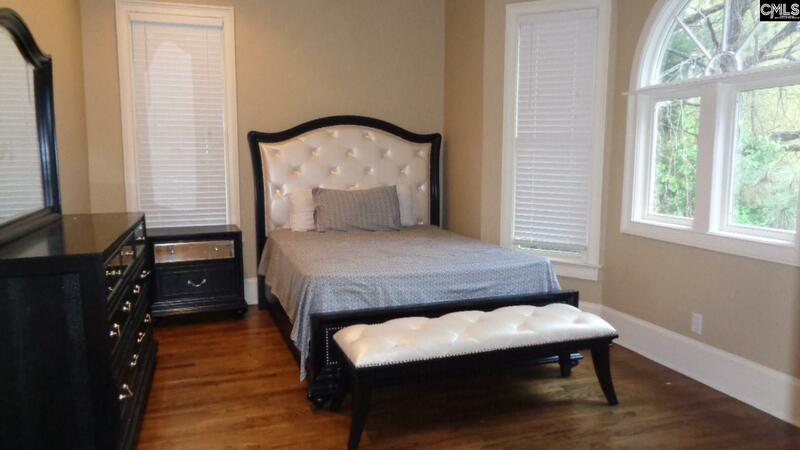 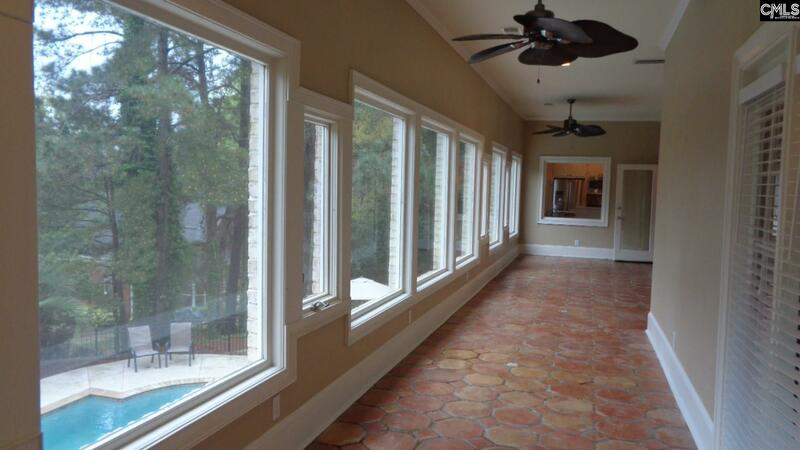 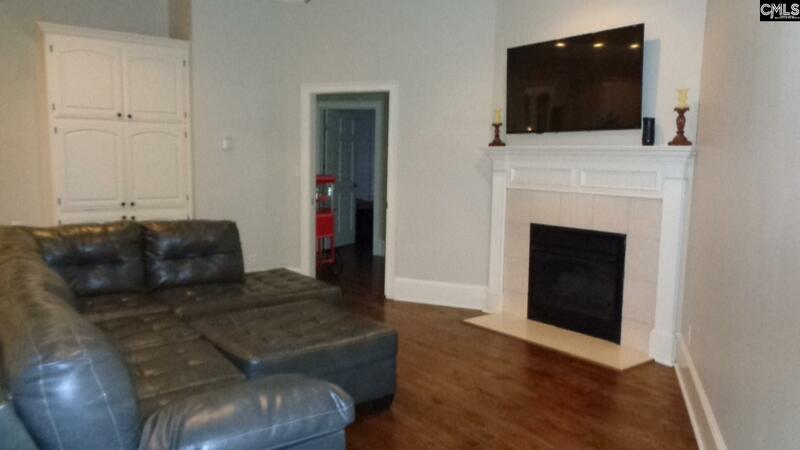 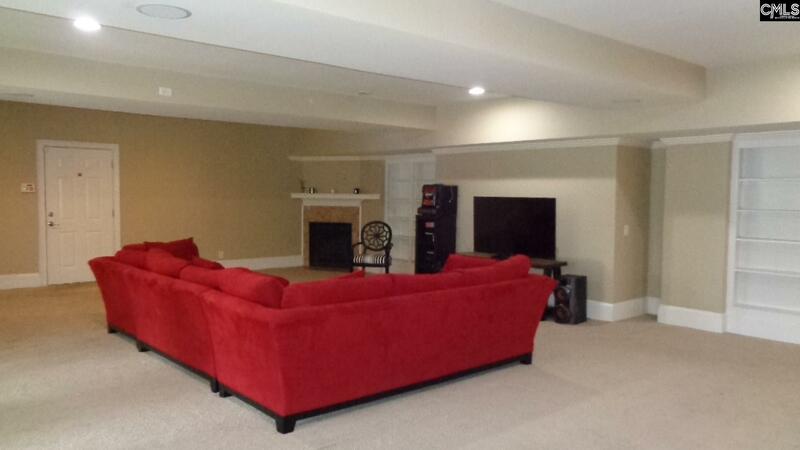 Jack & Jill baths, hardwoods throughout most of the house, walk in closet in every bedroom. 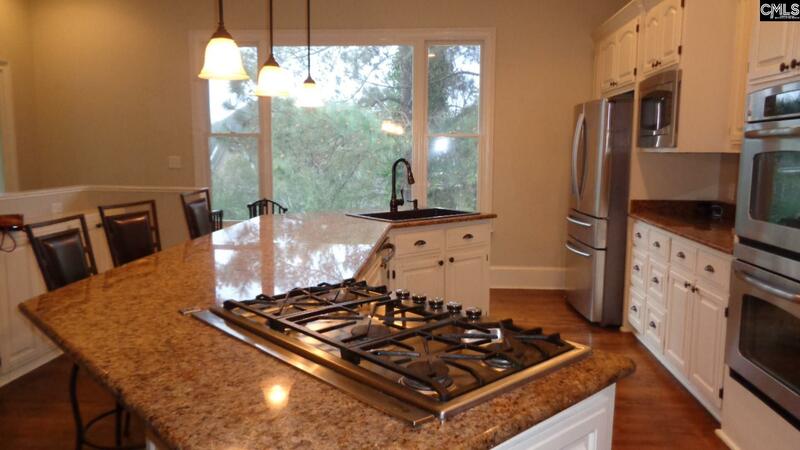 Gourmet kitchen has granite counter tops, Big farm sink, stainless steal appliances and opens up to Great room with fireplace. 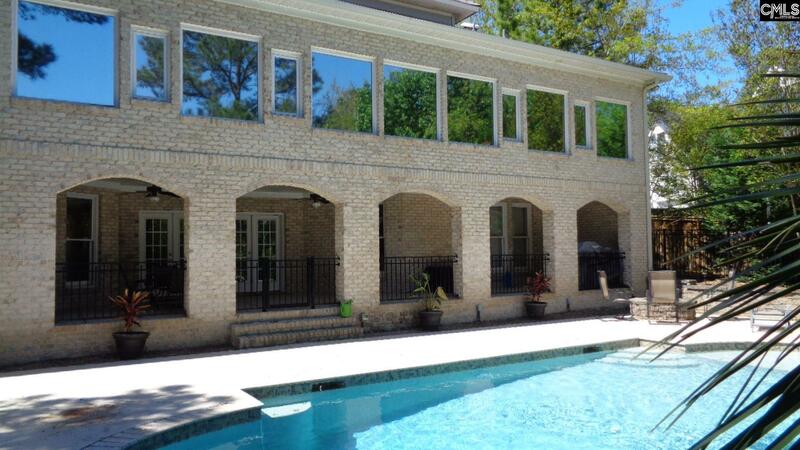 Dining room , Great room and master opens up to a Huge Sun room that overlooks the stunning Salt Water Gunite pool with Double Waterfall. 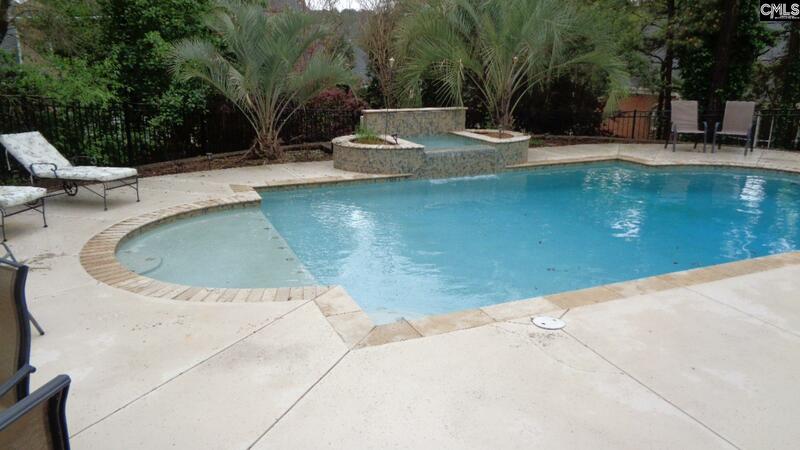 If you like pools then you will absolutely love this one! 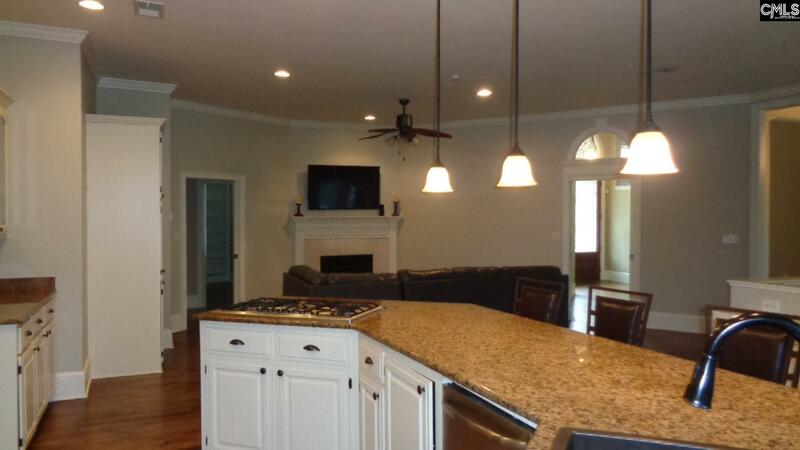 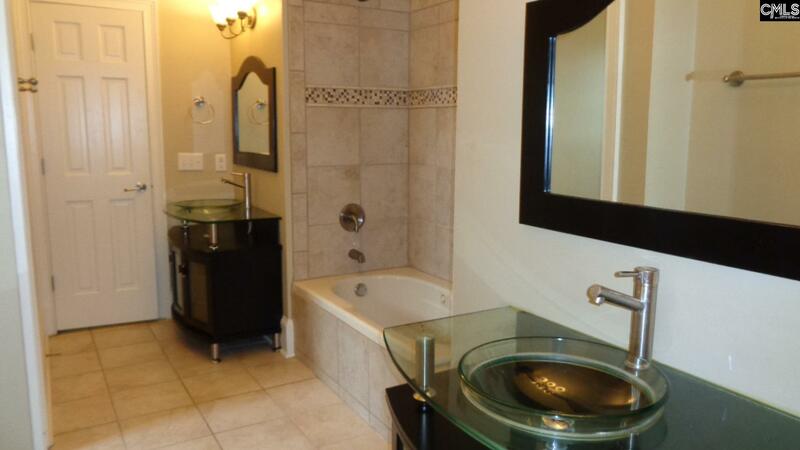 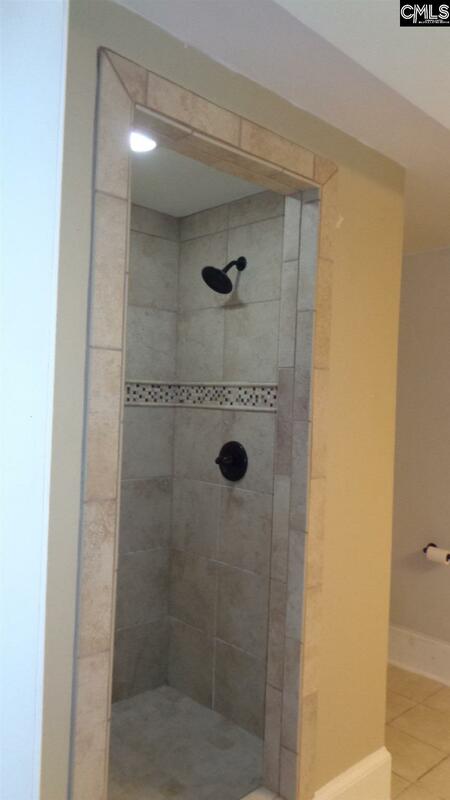 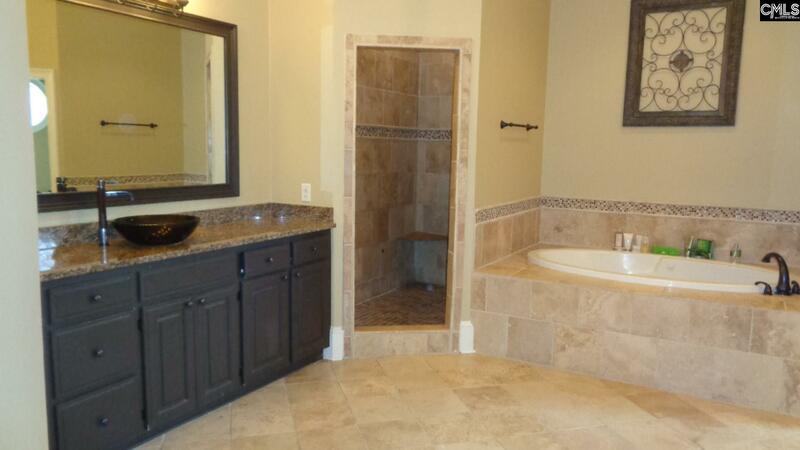 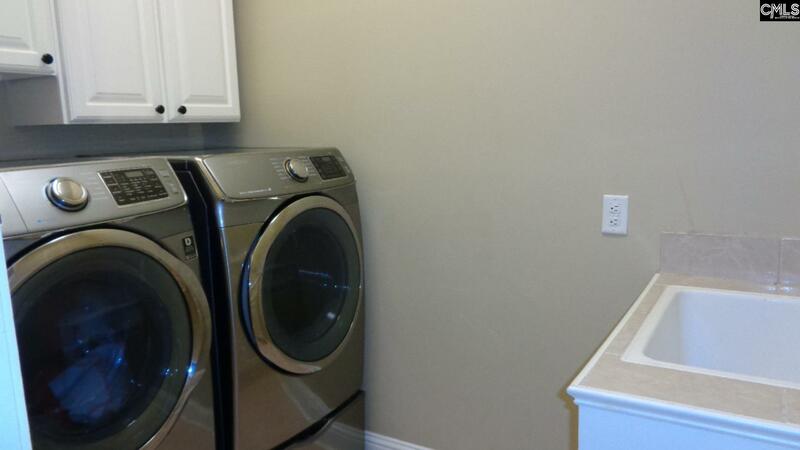 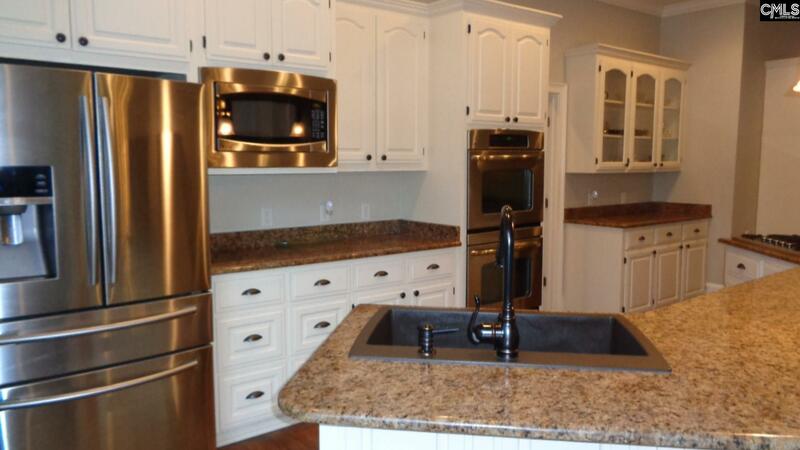 Downstairs has kitchenette, fireplace, Surround sound, built ins, 5th bedroom, gym room and full bath. 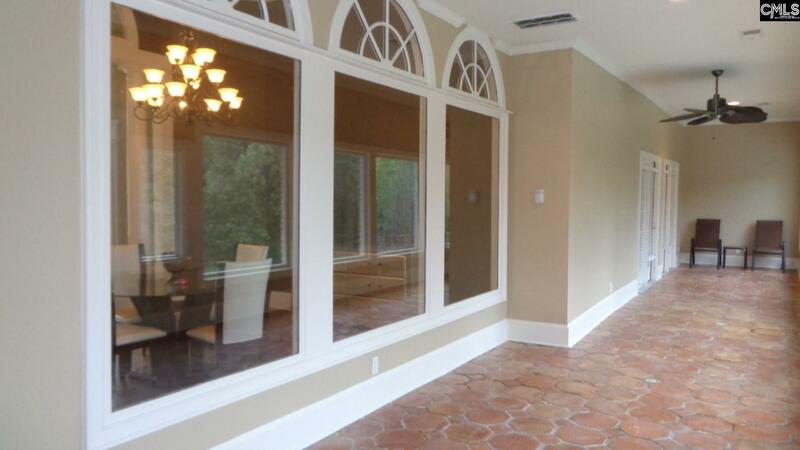 Could be used as apartment or MIL suite.This huge great room exits through French doors onto a covered Veranda and then just a few steps to the pool. 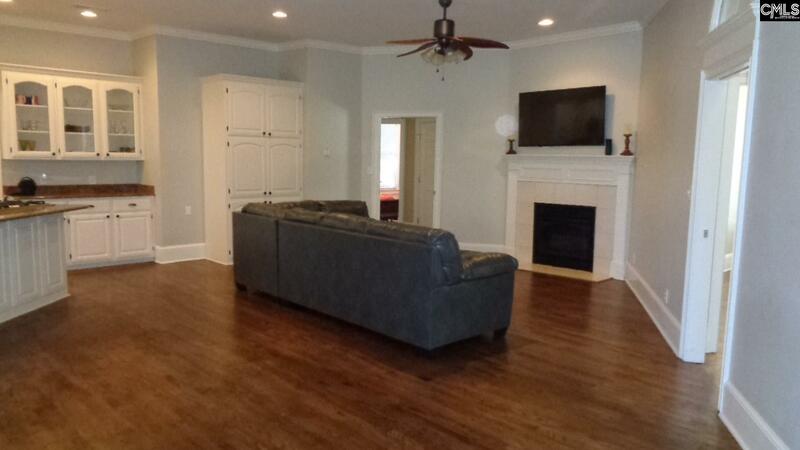 Newer HVAC, Six-Zone Irrigation System, 3 car garage with 4th bay workshop Heavy crown molding through out, recessed lights, built-ins and pocket doors. Also has Office on main floor.The fabulous backyard boasts beautiful arches and a gas firepit as well as the stunning pool. Home comes with a one year home warranty.